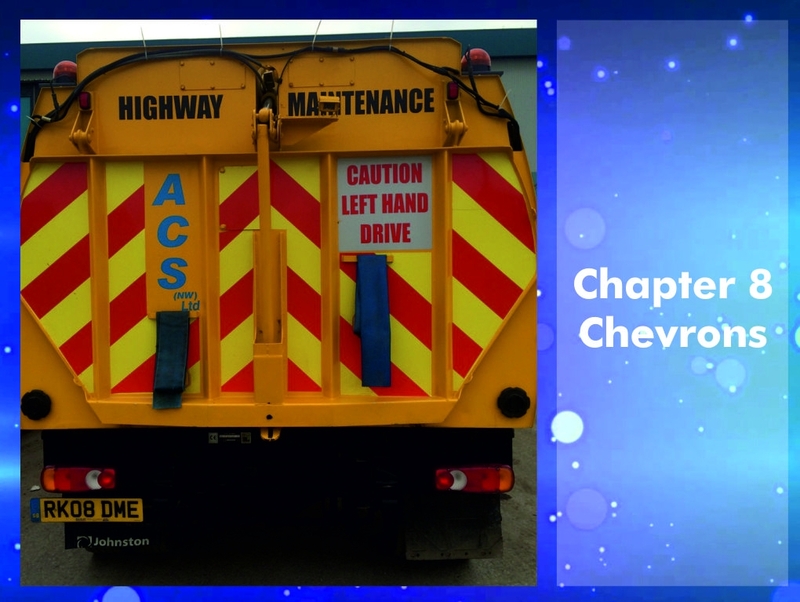 We supply chevron kits to highway users for over 10 years, we have a wide range of kits available and are continuing to add more as new makes and models arrive on the market. 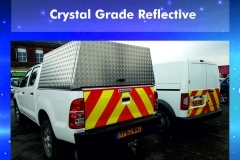 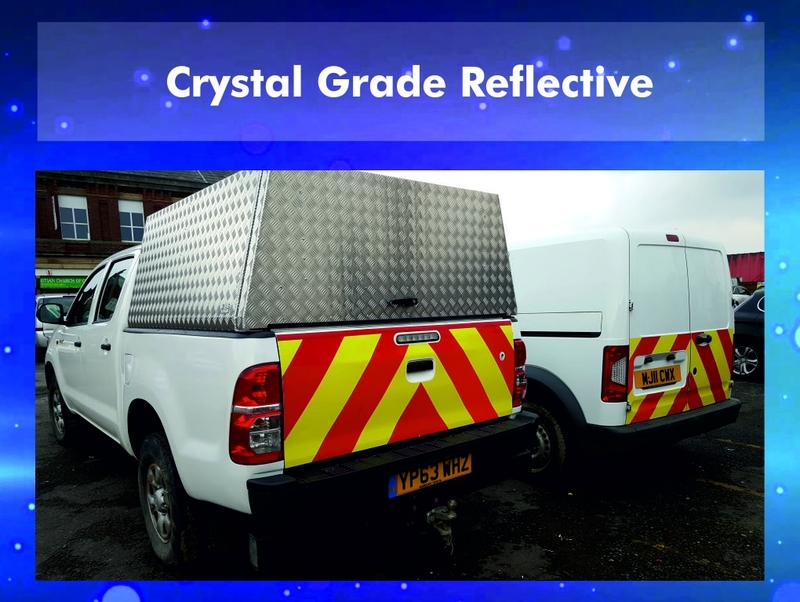 Not only do we supply we also fit crystal grade reflective chevrons. 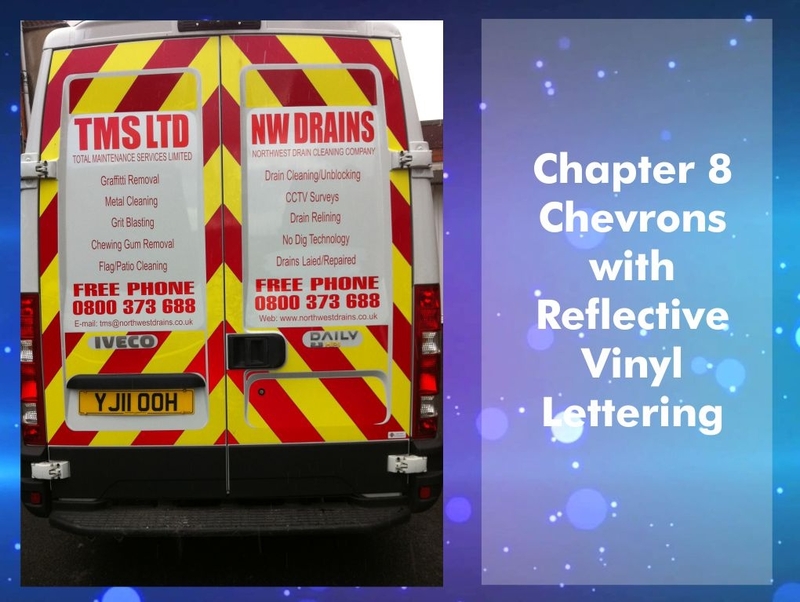 All our chevrons are engineering grade and comply with chapter 8 regulations. 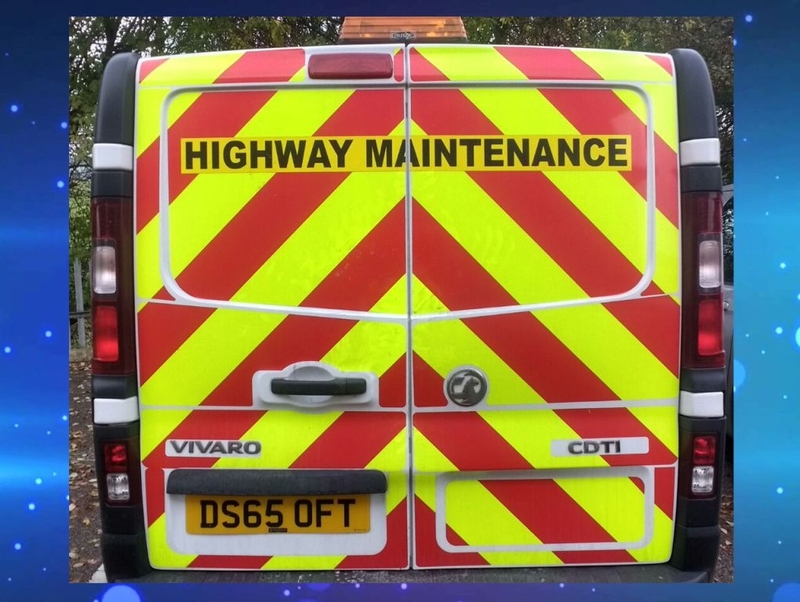 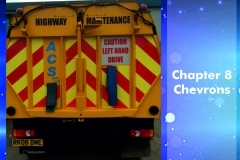 Many local authorities, highway construction, and maintenance companies have now adopted the regulated guidelines as best practice and will not allow work vehicles onto site unless they are Chapter 8 compliant with appropriate safety markings and lighting. 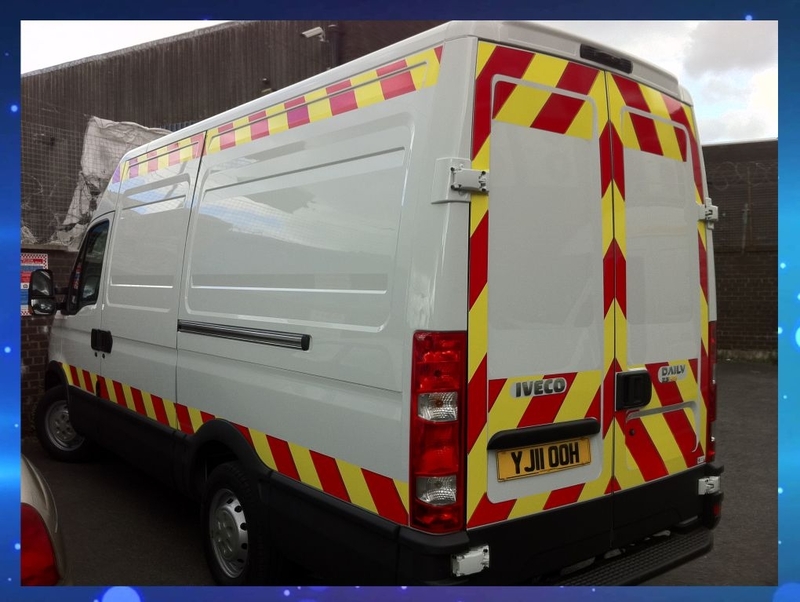 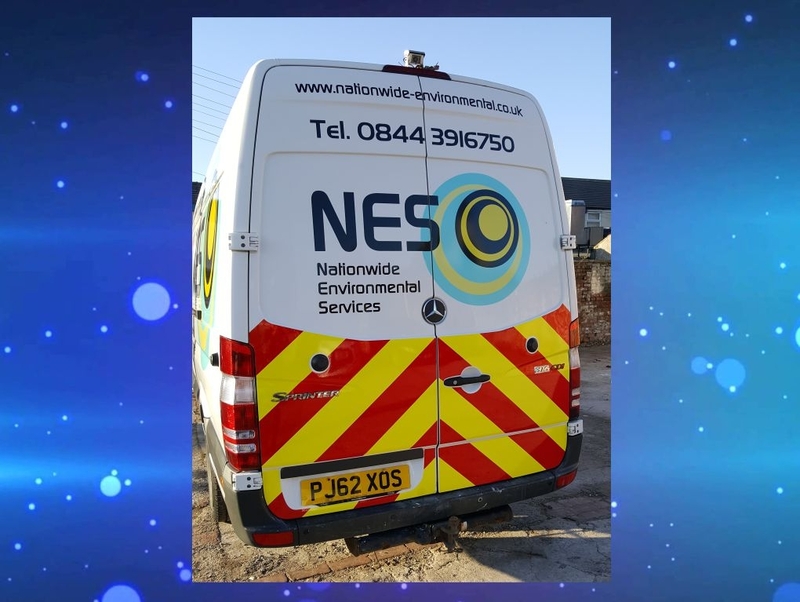 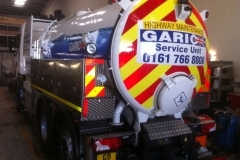 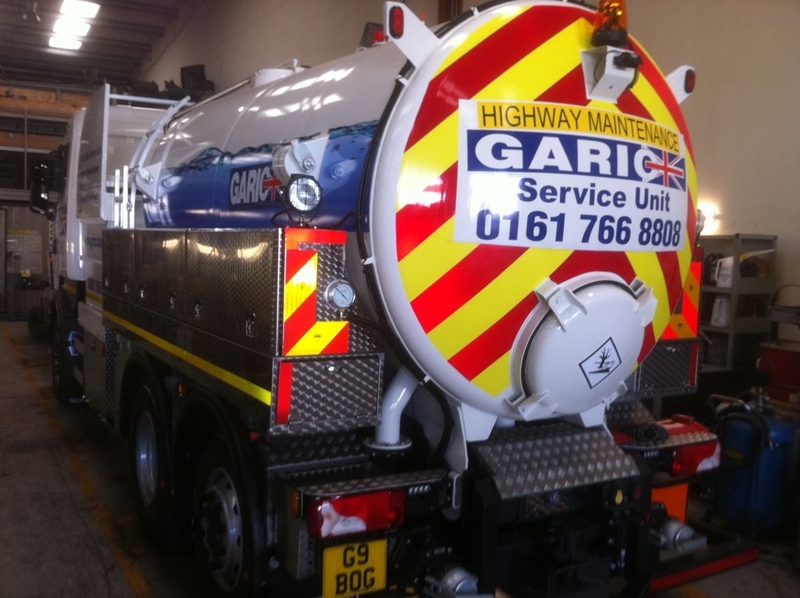 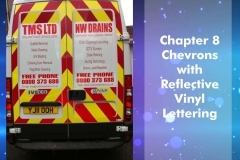 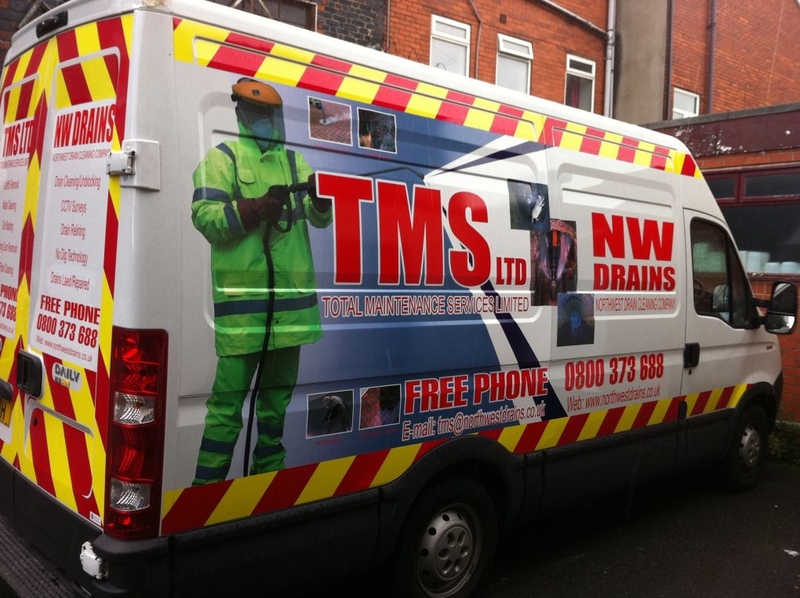 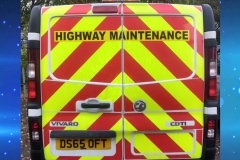 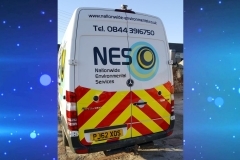 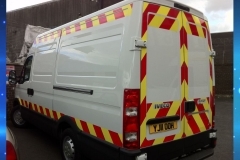 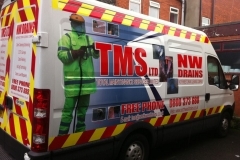 We brand your vehicles with vinyl and digital prints as well as incorporating the chapter 8 regulations.